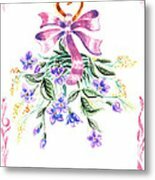 Vintage Flowers From The Heart is a watercolor painting by the artist Irina Sztukowski. 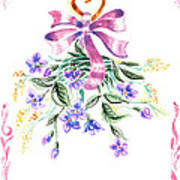 This artwork was painted with 1890s antique watercolors. Time is not a barrier when it comes to the art. 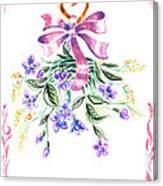 This sweet heartful blue and purple flower bouquet in the ribbon is a proof that beauty is eternal. 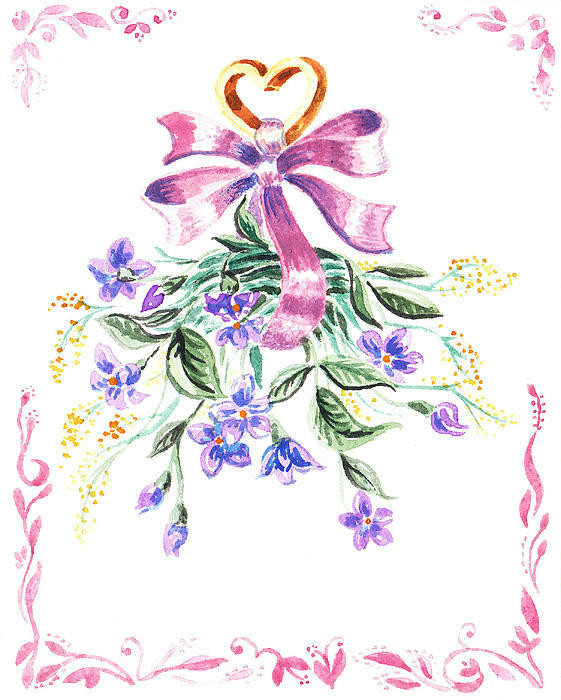 Vintage Flowers From The Heart is a watercolor painting by the artist Irina Sztukowski. This artwork was painted with 1890s antique watercolors. Time is not a barrier when it comes to the art. This sweet heartful blue and purple flower bouquet in the ribbon is a proof that beauty is eternal. When you purchase a print, you can e-mail the date of purchase and the image title to Irina, and she will personally send you Certificate of Authenticity with her signature. If you are interested in special promotions, discount codes, requesting a commission painting, or wish to license this particular artwork or a series of artworks, please contact Irina directly.